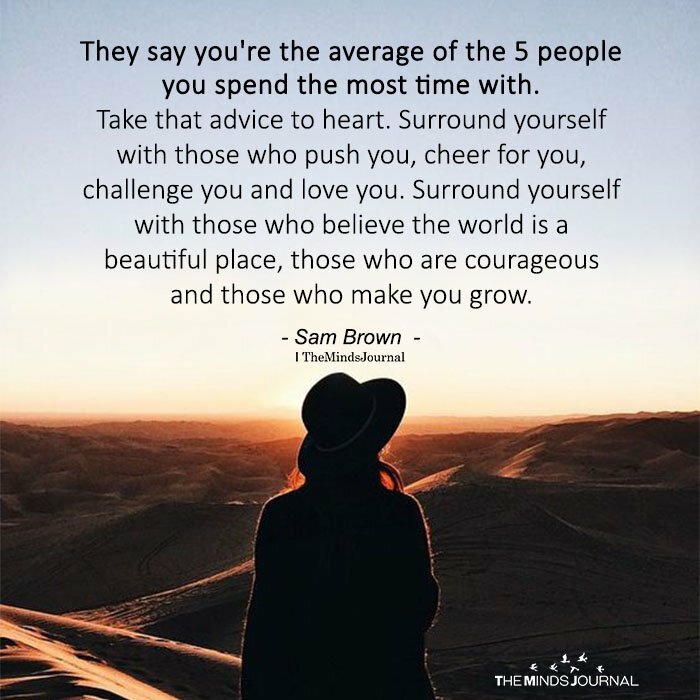 They say you’re the average of the 5 people you spend the most time with. Take that advice to heart. Surround yourself with those who push you, cheer for you, challenge you and love you. Surround yourself with those who believe the world is a beautiful place, those who are courageous and those who make you grow. Can anyone just be themselves?